Insidan ▶ News ▶ Keep emergency exits clear! ▶ Keep emergency exits clear! 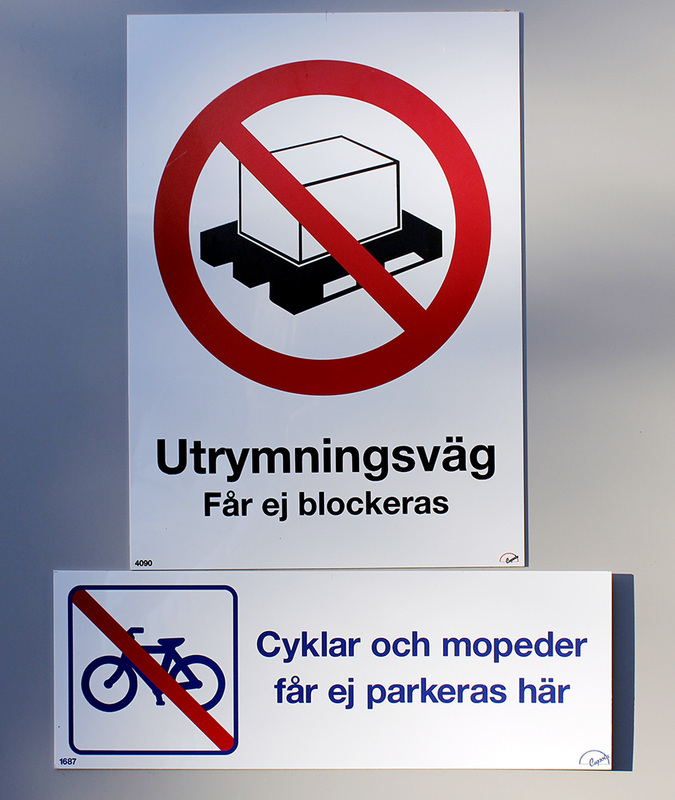 Many doors across campus have the sign shown below with the Swedish text “Utrymningsväg – Får ej blockeras”. These are emergency exits, and the Swedish text says they must not be blocked. 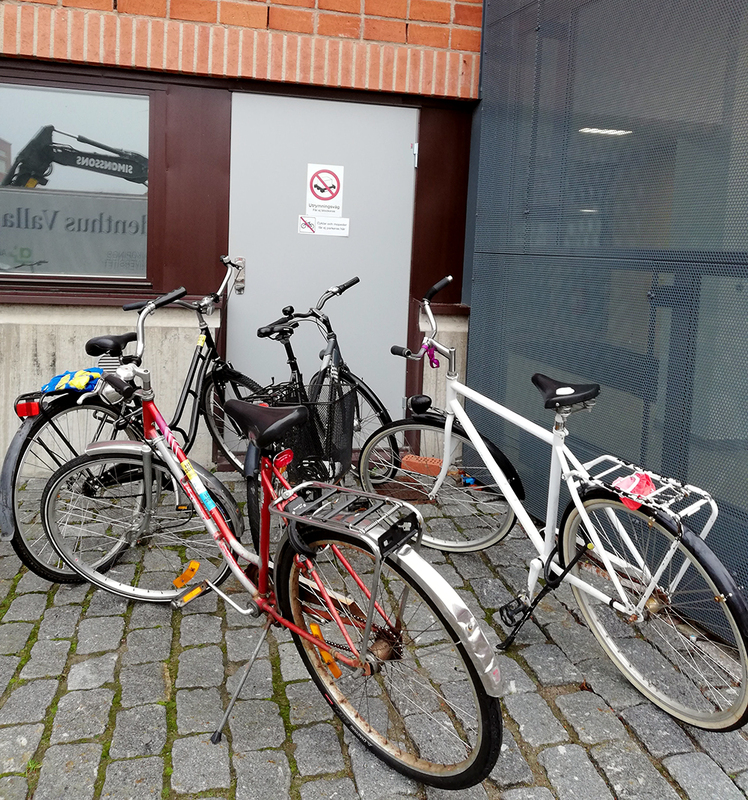 Despite this, bicycles block emergency exits several times every week. The results are unimaginable if a serious fire were to break out and it became necessary to evacuate the premises. It is important that cycles are not parked such that they block these escape routes, even if it means that you have to walk a bit further.